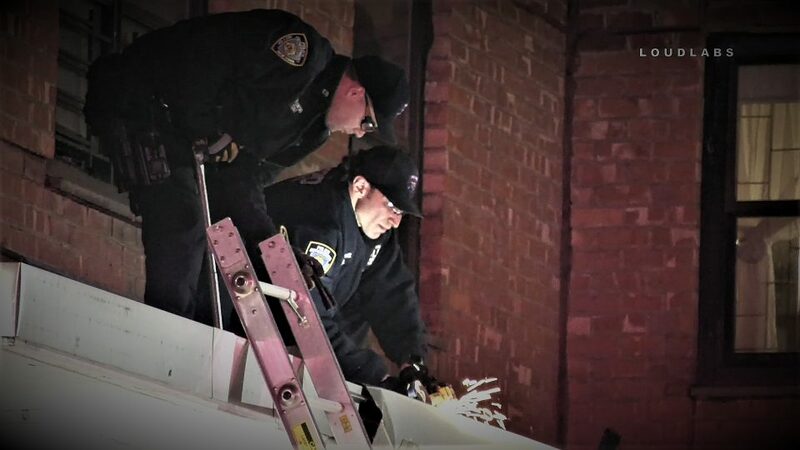 3.18.19 | by Adam Balhetchet | EAST HARLEM, Manhattan (LoudlabsNYC) – Three people were shot outside a NYCHA building around 8 pm Monday, at 205 East 112th St, within the confines of the 23rd Precinct. Two 18-year-olds and one 23-year-old were shot in the legs and back. All three were treated and transported by EMS in serious but stable condition to area hospitals.